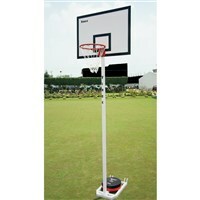 Ideal basketball system for Indoors and Outdoors. Backboard made of 12 mm thick white acrylic sheet. Size : 76 cm x 61 cm. Adjusts to two different heights 210 cms and 140 cms. Foldable and Portable for easy storage. Easily assembles anywhere. Complete set with Pole, Backstop, 4 Legs, Ring, Net and Anchor Nails (for outdoor use). BBJS-2114 ...... ...... Backboard made of 12 mm thick white acrylic sheet. Size : 76 cm x 61 cm. 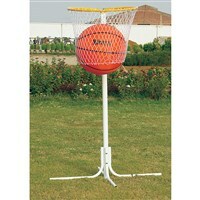 Adjusts to two different heights 210 cms and 140 cms. Foldable and Portable for easy storage. Easily assembles anywhere. Complete set with Pole, Backstop, 4 Legs, Ring, Net and Anchor Nails (for outdoor use). BBJS-2114W ...... ...... Same as above but with Wooden Backboard instead of Acrylic board. BBJS-2114M ...... ...... Same as above but with Melamine Backboard instead of Acrylic board. This is an ultimate fun game for all ages. 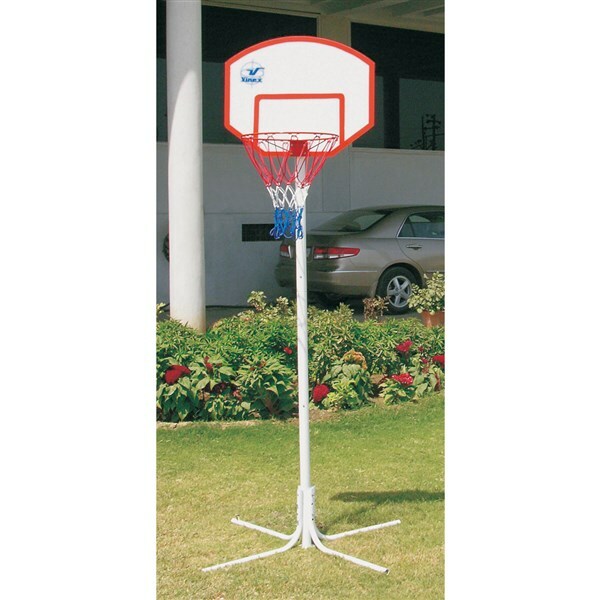 Includes 1 set portable steel post 180 cm high,1pc cloth covered balloon basketball design (24"), 3 spare balloons, 1pc Net and 1 hoop. CCB-POLB24 ...... ...... Without carry bag. CCB-POLB24CB ...... ...... With carry bag. 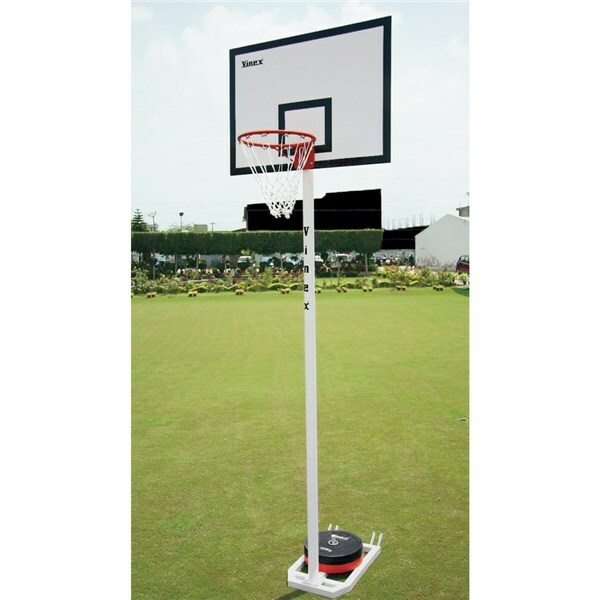 Superia portable basketball system is perfect for use in a gymnasium, multipurpose facility or recreational complex. A very simple spring lock adjustment system, yet sturdy, makes the height adjustment much easier & comfortable. Height adjustments from 3 m to 1.8 m. Bottom base surrounds are covered with heavy duty fabric & padded with foam. This unit is extremely durable & all steel parts are powder coated for better finishing and durability. Made of 20 mm steel rod & official size backplate. 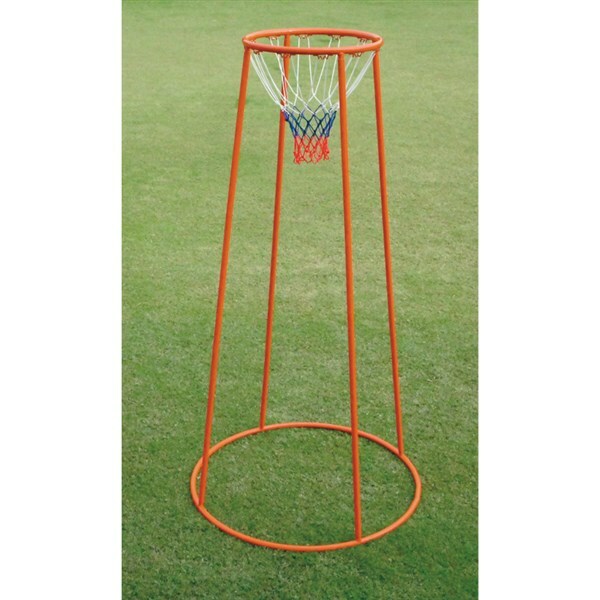 Basketball goal practice made of tubular steel & powder coated for extra durability. 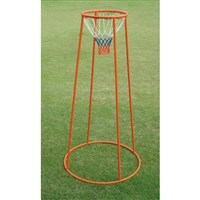 This goal has 36 Inch base & 18 Inch top hoop. Light in weight, sturdy & easy to assemble in minutes due to its easy to fold design. Available in different heights. It can be used both indoors & outdoors. 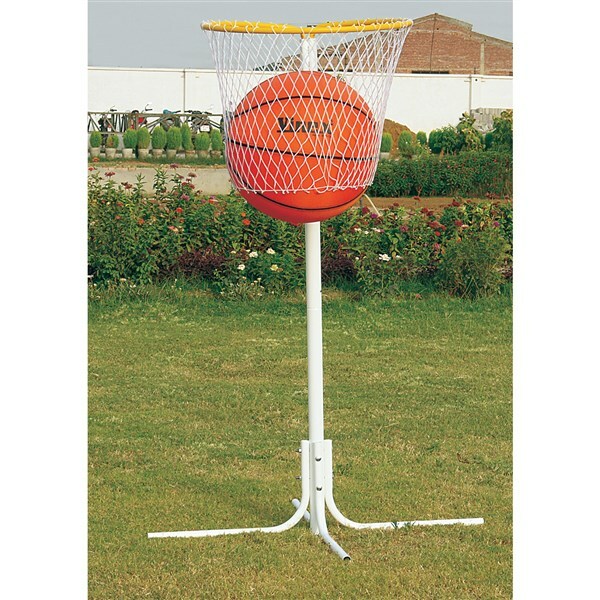 Basketball system made of heavy duty 5" Tubular Steel, with a sturdy and weighted steel base. 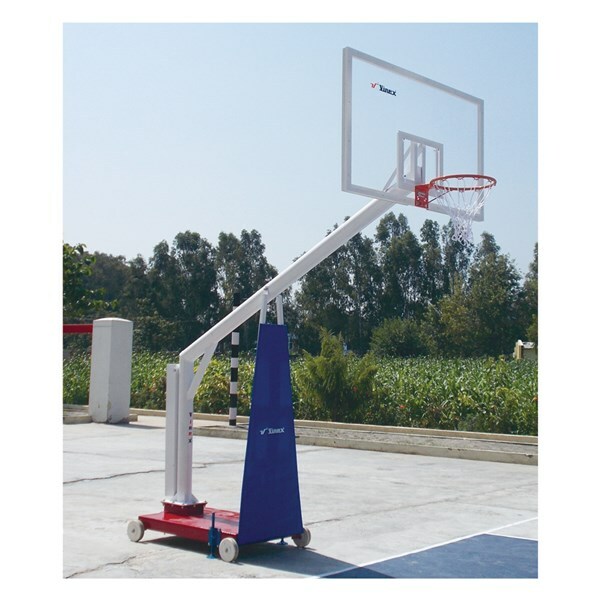 A weighted upright Square Steel tube is attached to the base for extra support and balance to the Basketball Post. Ring is 10 feet high from the ground. Front upright support, padded with foam. PU painted steel tubes for extra durable finish. Heavy duty, sturdy wheels are installed for easy transportation. Ring: Basketball Ring made of 20 mm thick steel bar with Basketball Net made of 5 mm thick polypropylene. Basketball system made of heavy duty 3â€ tubular steel with a detachable light weight base, yet strong. Base comes with 30 kg removable rubber weight plates for easy transportation and storage. 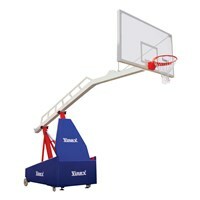 More weight can be added to the base for extra stability required as per the age group of players or as desired.